Thirteen years ago this month, Strobist.com launched with a cutting edge design (heh) and a novel mission (at the time) to be a free source of education for small flash lighting techniques. Today, a triskaideka-appropriate post: thirteen of the most important principles I have learned related to lighting. Read more »__________ Strobist’s X-Peditions Workshops will be announcing new openings soon. Click here to learn more or sign up for advance notification. 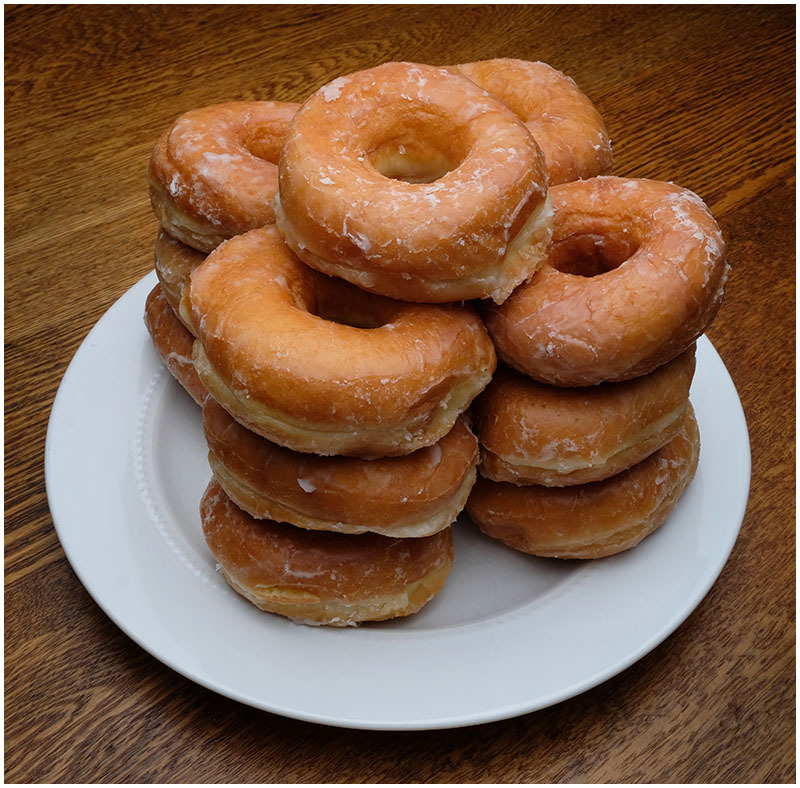 A Baker's Dozen: 13 Key Ideas posted on Strobist.com on March 27, 2019 7:37 am .